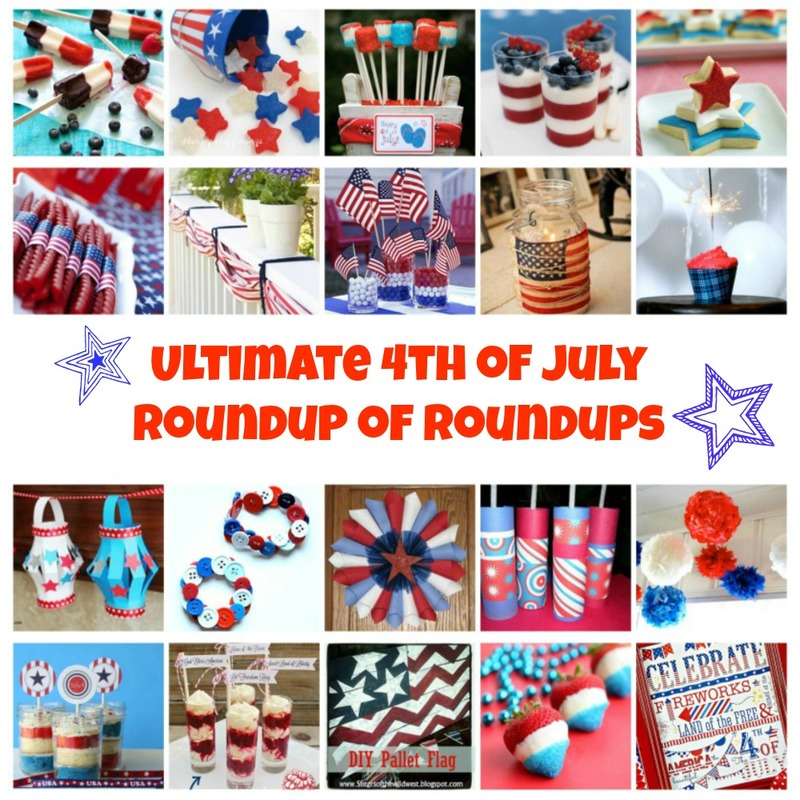 A 4th of July holiday roundup of roundups? You bet! Because you don’t have time to troll Pinterest to find all of these fabulous ideas. I’ve found 50+ terrific 4th of July decorating, crafts, cooking and party round-ups so you don’t have to. But rather than offer a crazy list, I’ve noted the one item on their list you should be sure to check out. So click the highlight to see their entire list or the terrific idea mentioned. Now if only I wasnt crafted out after my sisters wedding…what great ideas. Great idea! I already spend hours online, this saves me some searching. Great post! Thanks for all the fun ideas! Wow! Thanks for all of the awesome ideas! So many great ones! Fabulous idea and thanks so much for sharing my Lemonade Pie! Have a wonderful 4th of July!! Super super cute! Happy 4th of July to you! Wow! This list could keep me busy all summer. Thanks for sharing at What’d You Do This Weekend. What a great round up! I especially liked the red velvet cheesecake and the patriotic wreaths! I’m going to have to try some of these. Thanks for linking up to the smallvictorysundaylinkup! This is great! Love a good roundup so I can find something that will be fun for the kids to make the holiday more meaningful. Thanks for putting this together. I have a s’mores roundup you may like! Pinning this to my 4th of July board! 4th of July overload! I love it!!! Thanks so much for taking the time to link up with us over at the #HomeMattersParty – we hope to see you again this Friday! Great round-up! 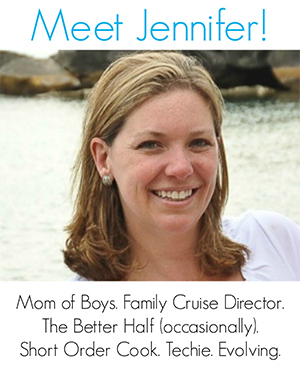 Thanks for sharing, Jenny!